The World Aquaculture Society (WAS) recently signed an agreement to host the WAS North America Conference 2020 in partnership with the Aquaculture Association of Canada (AAC) and Newfoundland & Labrador Aquaculture Industry Association (NAIA). The WAS Aquaculture Conference, the largest of its kind ever held in Canada, will take place August 30 – September 2, 2020 in St. John’s, Newfoundland, Canada. The combined international conference and exposition is expected to draw over 2,000 attendees from more than 100 countries. 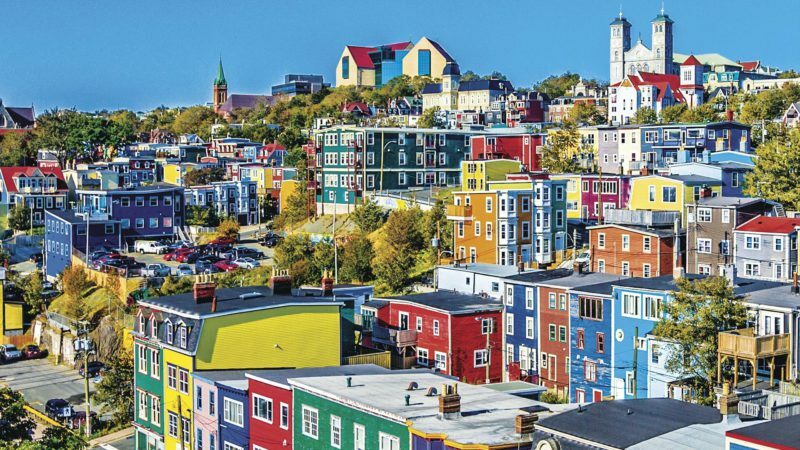 St. John’s, the eastern-most point in North America, and one of Canada’s most vibrant coastal cities, has long been a centre of excellence in aquaculture, having pioneered ocean harvesting since the earliest explorers set foot on Newfoundland. From highly-skilled engineers, veterinarians and researchers to marine biologists, scientists and farmers, the men and women who work in St. John’s aquaculture industry are world-class experts in their fields, so it’s only fitting the World Aquaculture Society would choose to meet where the experts are.